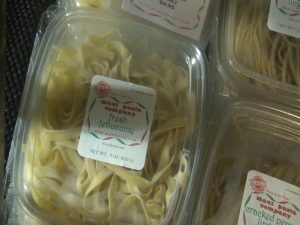 Maui Pasta Company has closed its doors in Waikapū as of Sunday, June 4, almost two years after opening there. 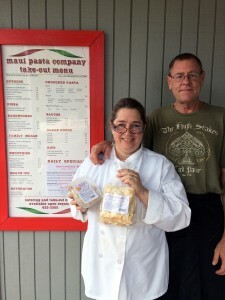 Over that time, Maui Pasta established both retail and wholesale businesses, and the Maui community stepped in to help them stay afloat last February, when cancer swiftly took the life of co-founder Ron Inman. 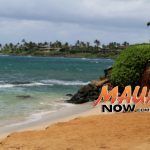 Maui Now’s Kiaora Bohlool spoke to his wife and dedicated business partner Patricia Inman about the challenges and growth; new opportunities that await in Arizona; and why she has high hopes to return to Maui sooner than later. 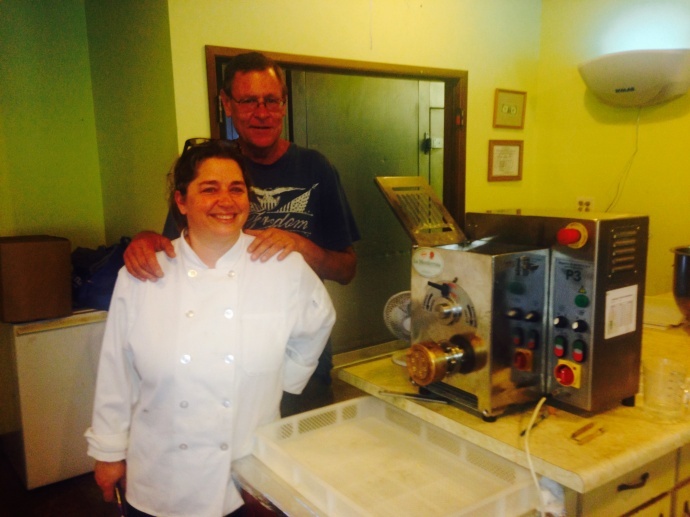 Learn more about Maui Pasta’s story in our video, Maui Pasta Company: From a Dream to a Legacy.